Can You Believe (Insert Famous Name) Slept Here? Own a home that has been touched by one of the greats, from Bing Crosby and Frank Sinatra to Marilyn Monroe and Grace Kelly. Want to live like old-Hollywood elite? You can, if you buy up one of these for-sale homes, where they once lived or visited. 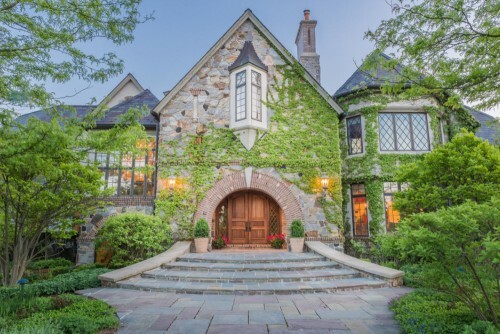 And just like that, the prices of these famous houses spike. Korb proved the strength of a celebrity real estate connection while listing the house of a local radio personality. When he added that a “celebrity client” owned the house, and potential buyers would have to prepare for “special showing instructions,” the home got a lot more attention. It ended up receiving multiple bids — and he believes that wouldn’t have happened without its star power. But the homes of famous celebrities from the past also command attention. The most dedicated superfans have the opportunity to, say, shower where Bing Crosby showered! Or eat where Marilyn Monroe ate! You get the idea. 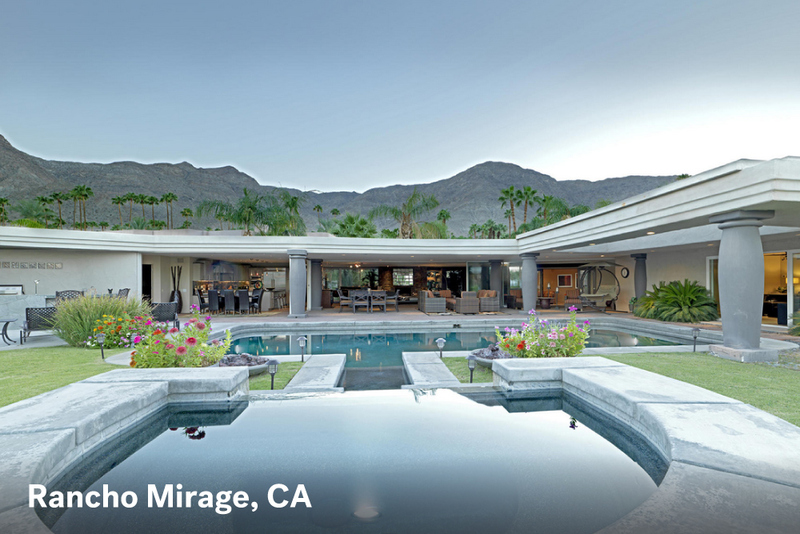 Nestled in sought-after cities, these pieces of real estate in Rancho Mirage, CA, and Denver, CO, come complete with that little something extra: star power. 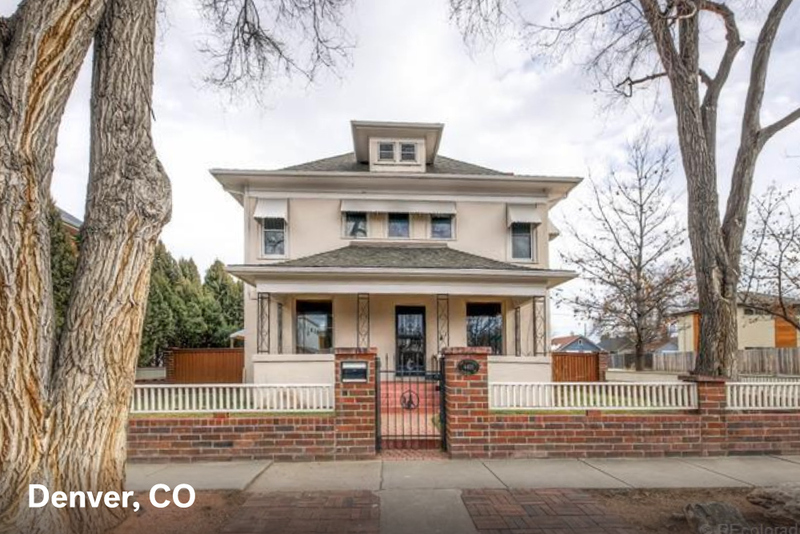 Built in 1900, this historic home in Denver’s Berkeley neighborhood once served as a guesthouse for performers at Elitch Gardens. Famous guests include Guy Lombardo, Glenn Miller, and the one and only Grace Kelly. Aside from its original wood flooring and modern touches (like energy-efficient windows and a two-car garage), this house offers an amazing space for throwing parties, from the simplest to the most elaborate. Enjoy a fenced-in backyard with an in-ground pool, plus a covered patio boasting built-in grilling equipment. 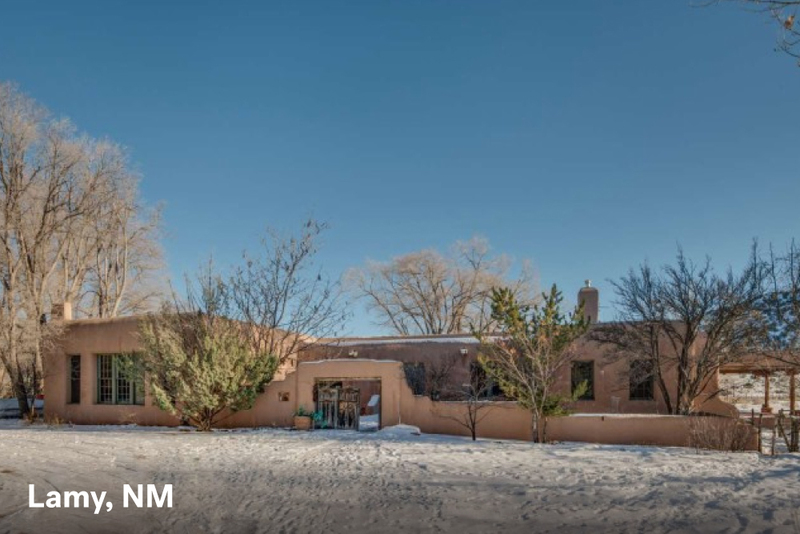 This fully restored home for sale near Santa Fe, NM is a creative mind’s dream. Not only was this landmark once a school, but it also was once home to a famous sculptor and served as a studio for a variety of artists. In fact, this building was such a haven for creativity that the legendary Bob Dylan once paid it a visit. Mountain views and 6 acres come with the serene space, which includes high ceilings, antique-style doors, floors made of wood and Saltillo tile, and a kitchen with a kiva-style pizza oven. Yes, please. 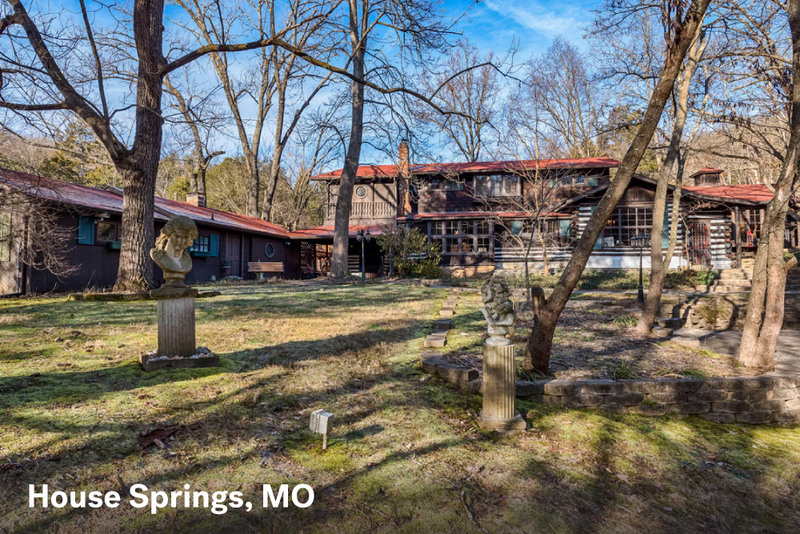 Elvis Presley’s most famous abode may be Graceland, but from the looks of this quaint-yet-spacious French country log cabin he once spent the night in, he liked to get away from the spotlight once in a while. (Just look at the honeymoon hideaway he escaped to with Priscilla!) Judy Garland and Lena Horne also stayed in this beautiful space, which was built in the 1880s — and rumor has it that the cabin was a bootlegging lodge in the 1930s. Relaxing is still top priority here: There’s a 400-bottle wine cooler and a saltwater pool. 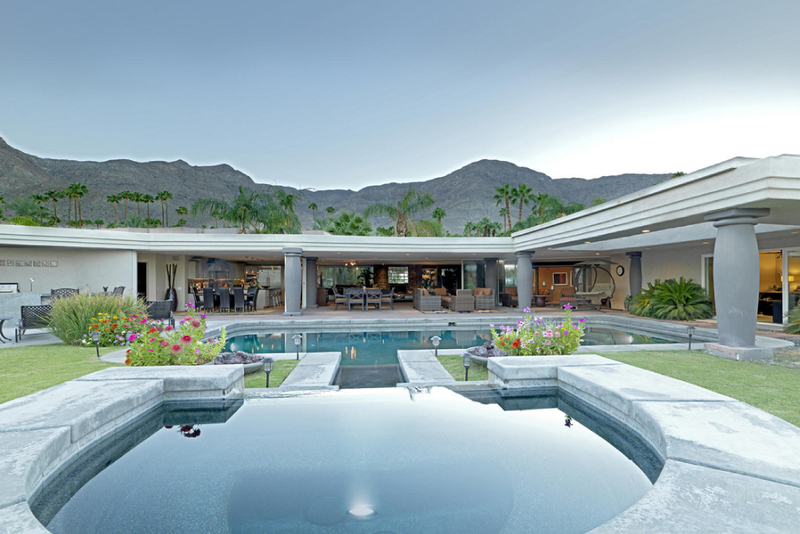 Although this custom desert oasis in the Thunderbird Heights neighborhood was built and owned by our favorite Christmastime crooner, Bing Crosby, it’s known for a more salacious bit of celebrity gossip. “Rumor has it, President Kennedy and Marilyn Monroe spent time together in the guest wing,” says Marc Lange, broker associate with HOM Sotheby’s International Realty in Palm Springs, CA. But that’s not the home’s only presidential connection: The five-bed, six-bath estate sits in a neighborhood where Lange says President Barack Obama stays when he’s in town (specifically, with U.S. Ambassador to Spain and Andorra James Costos, who lives nearby). You know there’s something special about a house when Roy Rogers brands his initials into one of its wooden beams. 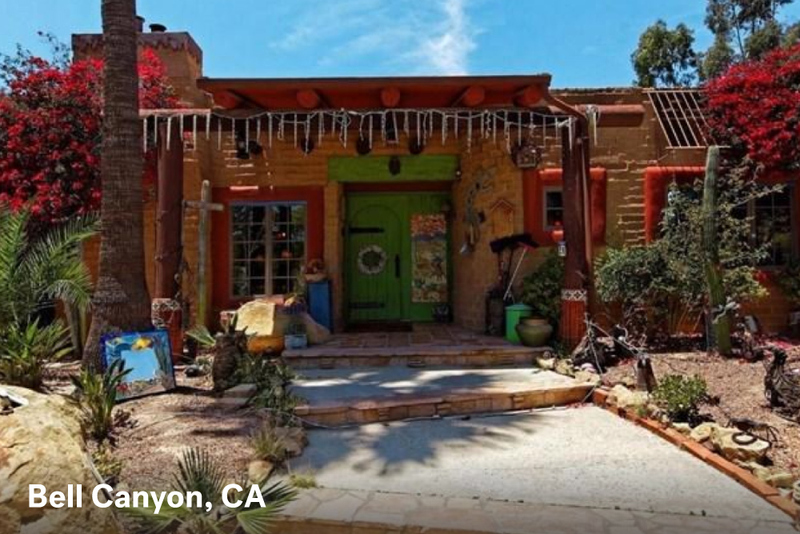 Aside from being marked by the “King of the Cowboys,” this adobe Southwestern-style estate was visited by Orson Welles and Frank Sinatra. And it’s no wonder why celebs flocked to the space, which includes a guesthouse, stone fireplace, koi pond, and dazzling pool. We can only imagine what creativity was stirred by views of the surrounding mountains. 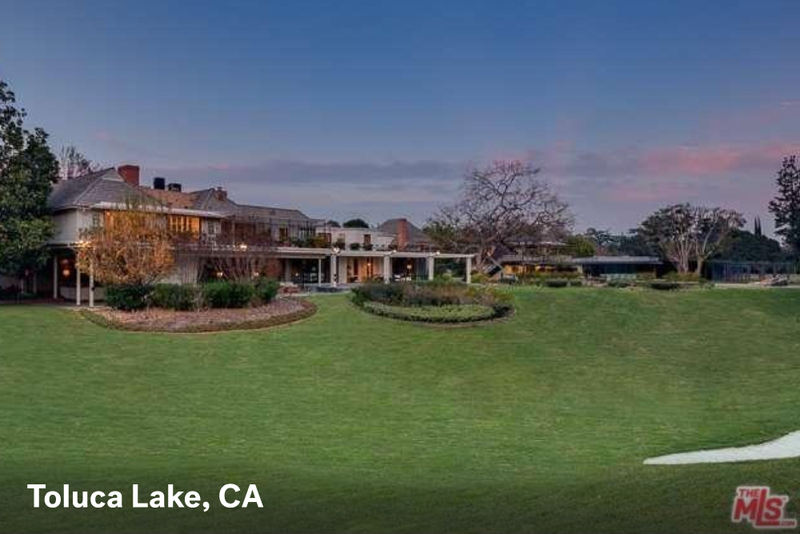 Speaking of Mr. Sinatra, he and Bing Crosby were neighbors and frequent guests of Bob Hope, who hosted them at this estate, a whopping 14,876-square-foot home on 2.6 acres. The estate, which offers everything short of heaven (a guesthouse, staff quarters, a golf course — you name it), doesn’t come cheap, of course. But that’s no surprise, considering its main source of appeal. Do you think a celebrity-owned home is worth more money? Would you pay more to buy a famous house? Sound off in the comments below! If we had a million dollars (or two or three), we’d cash in for these homes. 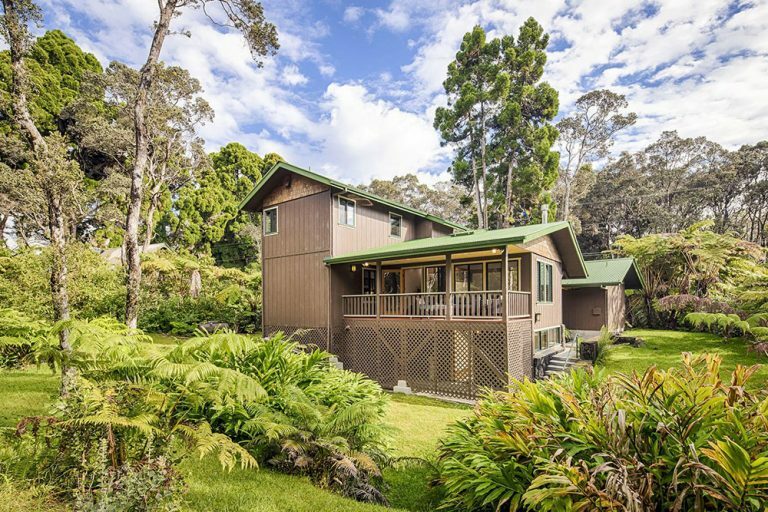 These homes for sale in Hawaii make every day feel like a vacation. Follow these basic do's and don’ts to increase the chances you'll live happily ever after in the same home. 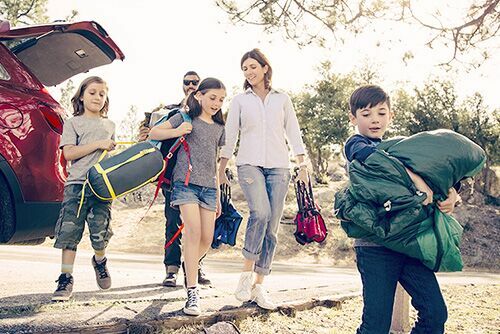 Keep your home from being a target with these easy tips.